2 days to see Wroclaw is no big deal. The most important thing is who you are travelling with, and if you are up to do some walking and surviving against the cold weather (and lucky to find no rainy or windy days) you can see the essential and even do some other day-trips around. 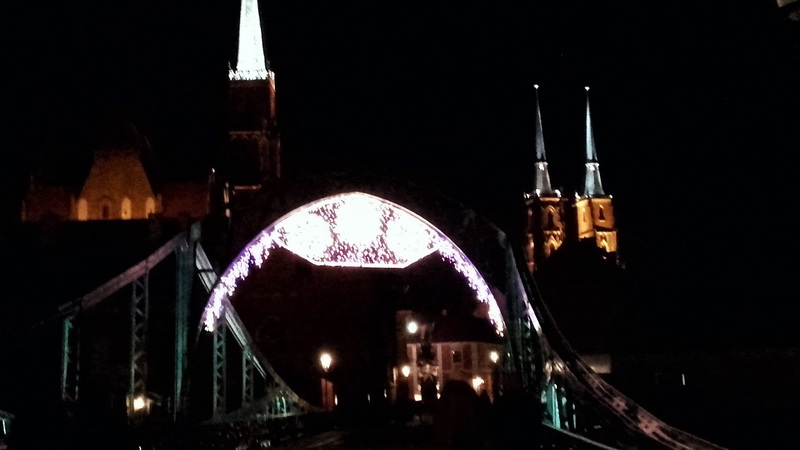 Wroclaw was my 1st stop during my Christmas Eurotrip and I surely recommend it to everyone. 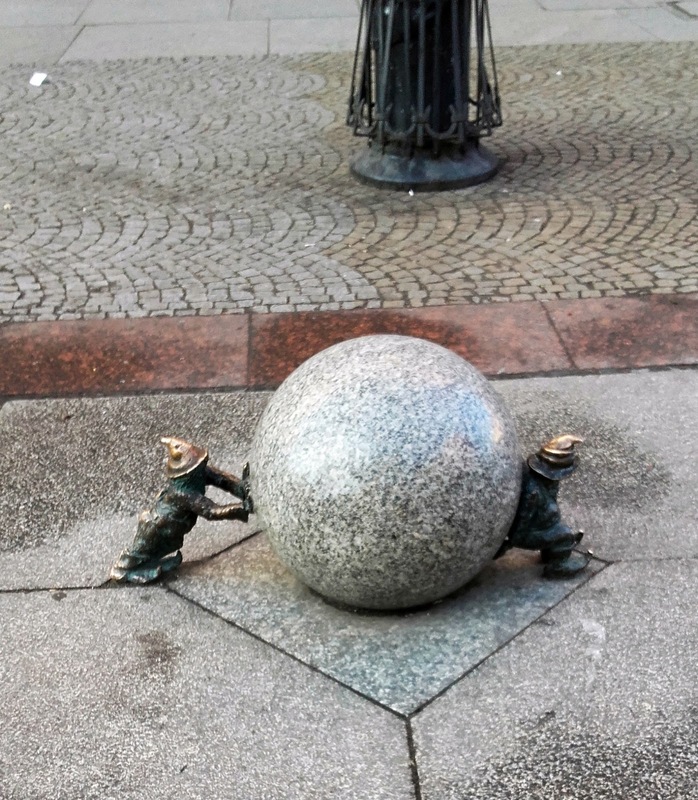 What I really liked to find around the city were the little dwarfs. 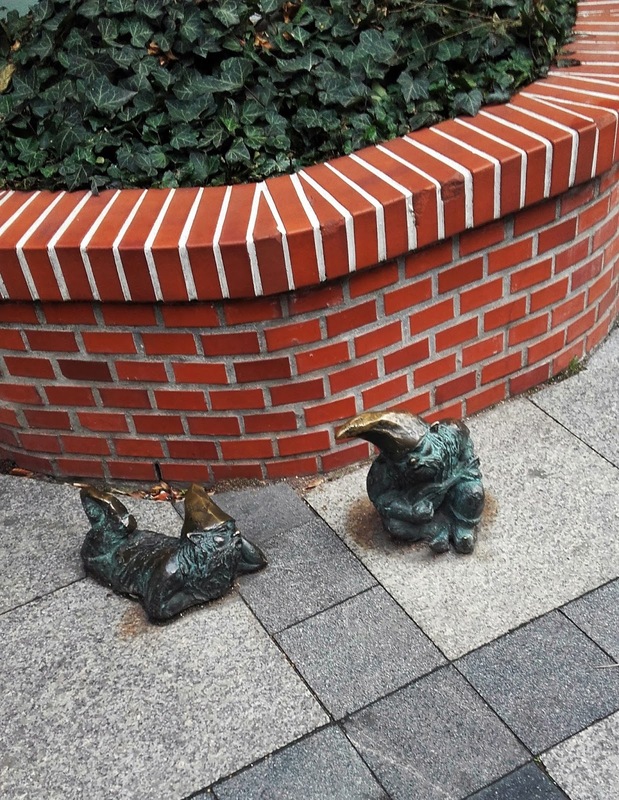 They just appear in any corner of any street around the city centre and look very friendly. 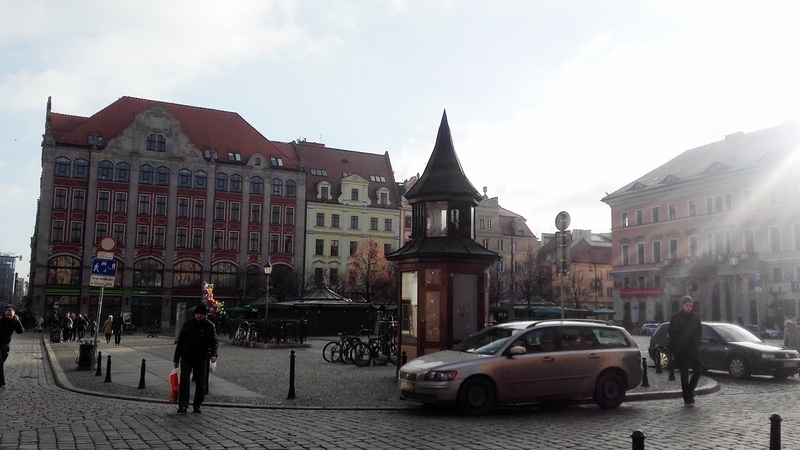 Rynek is the city centre itself and perfect to take a bunch of pictures with friends. The buildings look lovely and show a true Polish architecture. Ratsz is in the centre and the architecture is amazing. It is definetly a MUST both day and night. The Opera is also nice though not mandatory to see an opera inside, probably a bit expensive. Hansel and Gretel houses are easy and fast to see. St Elisabeth Church, 91meters tower- which you can visit and see the town from up the stairs. Wroclaw University, built by 3 baroque buildings from the XVIII century. The University Church- Church of the Blessed Name of Jesus- which is said to be the most beautiful barqoue church in Central Europe. Sand Island and Tumski Island- crossing the Tumski bridge, which is full of locks. Here are some pictures I took around the city! Have you been around Poland? Any suggestions for a future trip? Sometimes songs cannot describe oneself best. 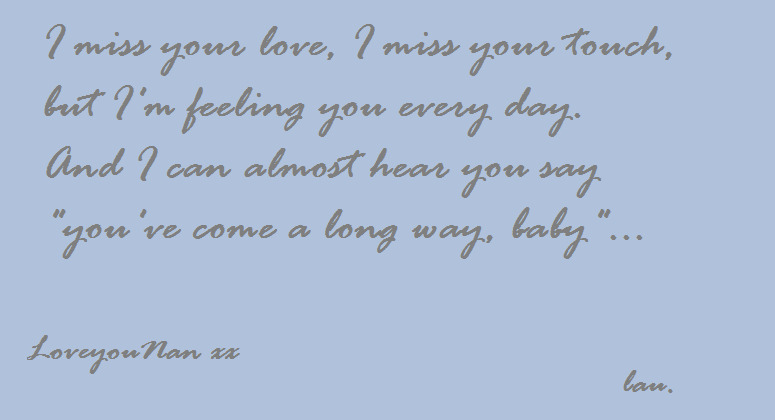 I recently posted with these lyrics but today they just summarize what's been going on lately in and out of my head. I'm just happy I spent all these years with my 4 grandparents and did not miss anything with them. It should be a sin not to try new places but I was so happy with my last summer picks when it came to food that I suggested we ate in the same places I discovered. The first night we headed to a lovely bistro near our hotel, Dish Fine Burger Bistro and had a very nice meal. The next day we were wandering around the river and Jewish quarter and we started looking for a restaurant... and realized we were very close to Kozlovna Apropos, a Czech restaurant I had been to in summer too. The girls were OK with the menu and its prices and I told them it was really a good choice and wouldn't be disappointed! Dish offers a wide range of burgers, salads and appetizers. Desserts also look wonderful though we did not try them since we were too full :) The prices are OK and it is definetly worth it. 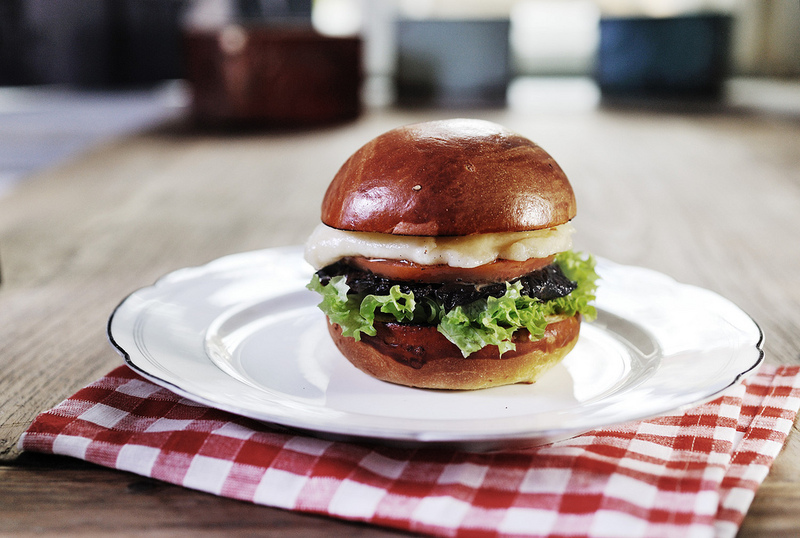 I had the veggie burger, which had smoked mozarella, mushroom, and spinach together with a sauce which was delicious! Service is friendly and offered us the seats in front of the kitchen (since we did not book table in advance and teh restaurant was full), where we could see every detail and how they prepared everything. 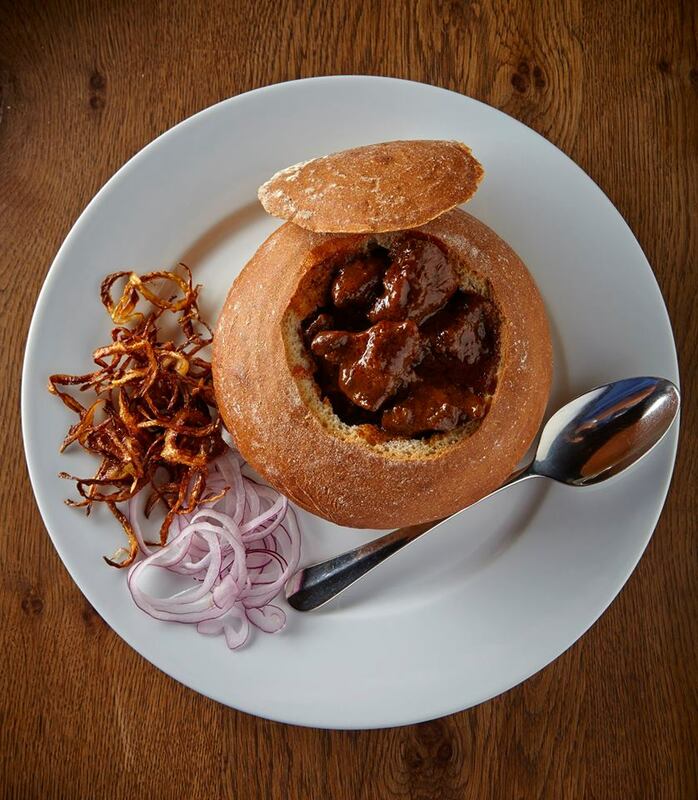 You can have a look at their menu and their photographs, which are on their website. 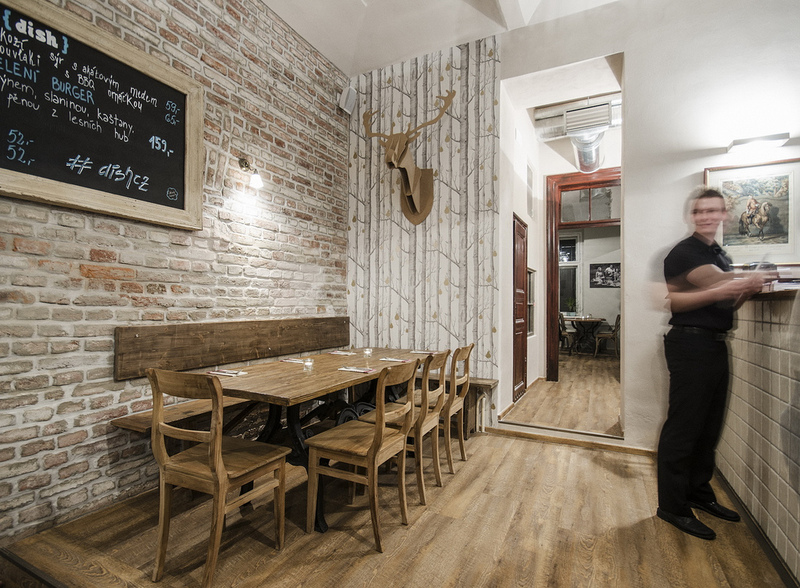 Located close to the center, Kozlovna offers a big space for groups and families to have a traditional Czech meal, among other food. The service is fast and friendly and the food is great. You have a selection of Czech food such as Goulash or meats with sauces or you can go for the other international meals or salads- which I did! 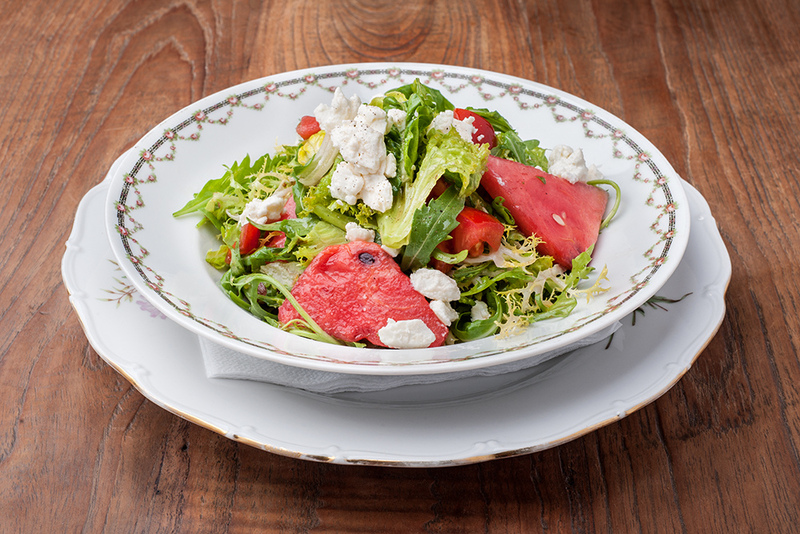 I had the fried goat cheese salad with honey and it was amazing! Their desserts are also wonderful, each of us had one and could not say a single bad word about it. My friends had tiramisu and ice cream with hot berries and I went for the apple strudel :) You can have a look at their menu and specialties with its prices- and don't doubt about it if you are in Prague! Have you been in Prague? Any suggestions? Have a look at my other post about my summer experience in Prague.